A Nicaraguan/Honduran core is framed in Honduran binders, and wrapped in reddish Ecuadorian Sumatra wrappers. 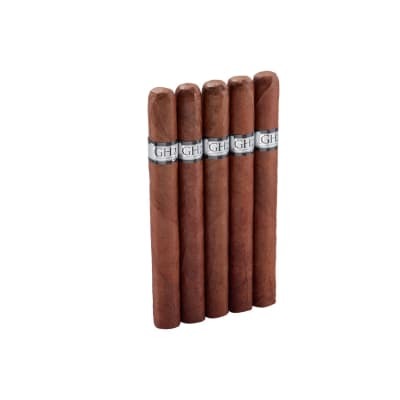 The medium-bodied smoke's baseline of woody and espresso flavors lays an impressive foundation, heightened by flourishes of pepper and natural sweetness. A magnificent Churchill vitola! Rocky Patel Xtreme Churchill cigars are a fantastic size for savoring all their rich, dark, complex tobacco flavor. It all starts with a hearty Nicaraguan/Honduran core rolled in russet-hued Ecuadorian Sumatra wrappers offering flavors of sweet wood, espresso, and a nip of pepper. Try 5 now! Tasty, chocolatey, stays together when abused, my go to cigar.Availability seems to be a problem. It s no surprise that many of Rocky s litany of blends appear as different brands at various retailers. I had the opportunity to talk with Rocky during one of his many promotional tours. I brought his highest rated cigar and an Xtreme Sumatra with me. 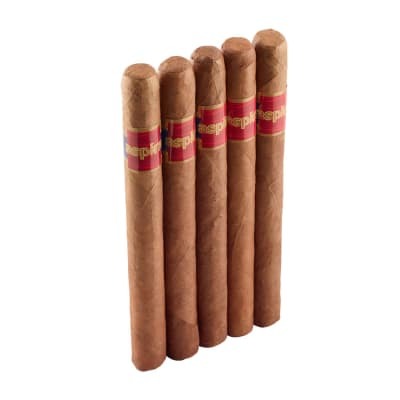 I related that I d been smoking cigars since he was a toddler and that, to my self-described, discerning taste buds, the cigars were identical, but for the box pressing of his highest rated cigar. Rocky smiled and admitted that, indeed, his highly rated box pressed cigar, had also been released in-the-round, bearing another brand, but that he couldn t recall what that brand was. The Xtreme Sumatra is a terrific smoke, particularly in the churchill size. If you enjoy the taste profile of Rocky s highly rated, box pressed, higher priced cigar, you ll love the Xtreme Sumatra for a fraction of the price. This may be my favorite Rocky P. This cigar is ridiculously good. It looks fantastic, burns fantastic, has a great draw, and tastes great from first light down to the last little bit that will burn your finger tips. 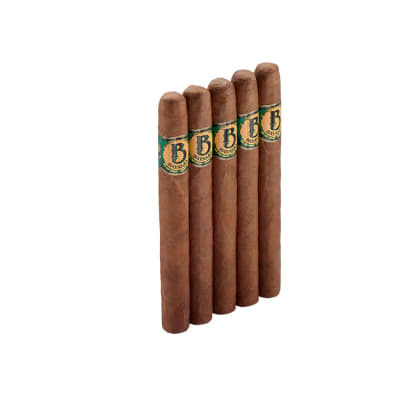 There is more then ample flavor contained in these cigars. 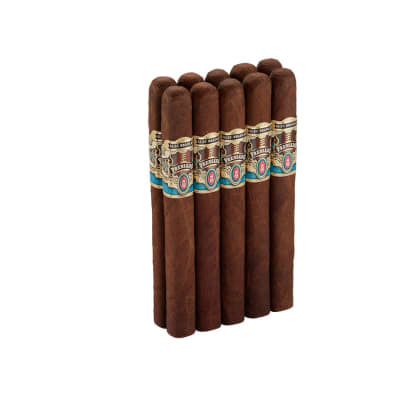 In fact, these are one of the most flavorful cigars that I have tried in years. They are slightly sweet and had a slight coffee taste, to me, that remained consistent from beginning to end. I have absolutely nothing negative to say about this line. These are a great deal regardless of the price. Have yet to be disapointed by an RP product. This great looking and smooth tasting cigar was a more than what I had hoped for. Sorry I ordered only 10, they will be gone next week. Nice oily wrapper and a first class burn. Woodsy prelight with some great flavors showing up as soon as the burn begins. Just a hint of pepper to keep it interesting. Can't really compare it to any current RP offering, this cigar will fool you, in a good way.